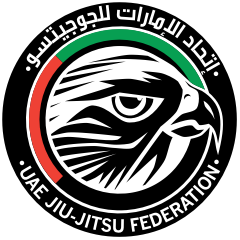 * REGISTRATIONS FOR THE ABU DHABI WORLD PROFESSIONAL JIU JITSU CHAMPIONSHIP 2019 HAS REACHED FULL CAPACITY AND THE REGISTRATION PERIOD HAS CLOSED. PLEASE CONTACT US AT [email protected] IF YOU HAVE ANY QUESTIONS. Open to All Nationalities - Youth from 10 y.o. to 17 y.o. Blue, Purple, Brown and Black Belts, Masters 1, 2, 3 & 4. Other belt divisions athletes will be placed in the next division available if overweight as per current rules. Fights starts at 10 a.m.